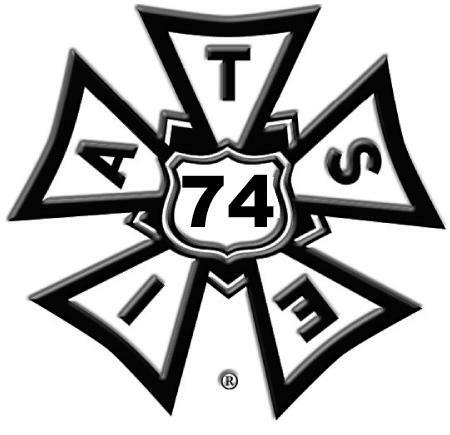 For over 100 years IATSE Local 74 has been an integral part of pre Broadway theatrical productions, concerts, athletic tournaments, set design, and corporate events. Local 74 has an extensive knowledge base and professional contacts of over 200 members who are trained, experienced and reliable in all aspects of assembling your production, and meeting your most technical demands and deadlines. Our services include: lighting, rigging, audio, wardrobe, hair & make up, props, stage carpentry, design, television production, set construction, video production, spotlight and camera operators as well as payrolling your event. When unions are strong America is Strong!! !